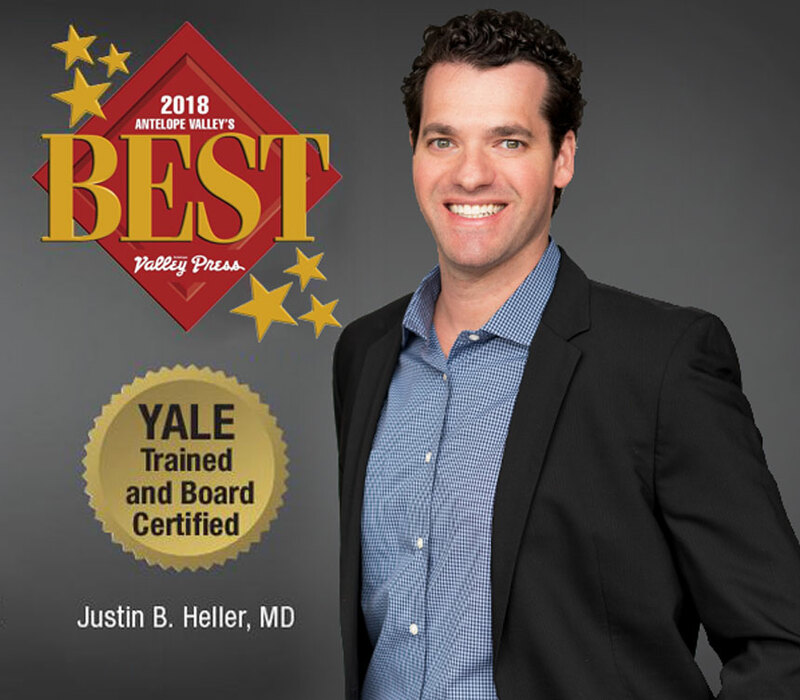 Dr. Justin B. Heller is a Board-Certified Plastic Surgeon, specializing in plastic surgery. 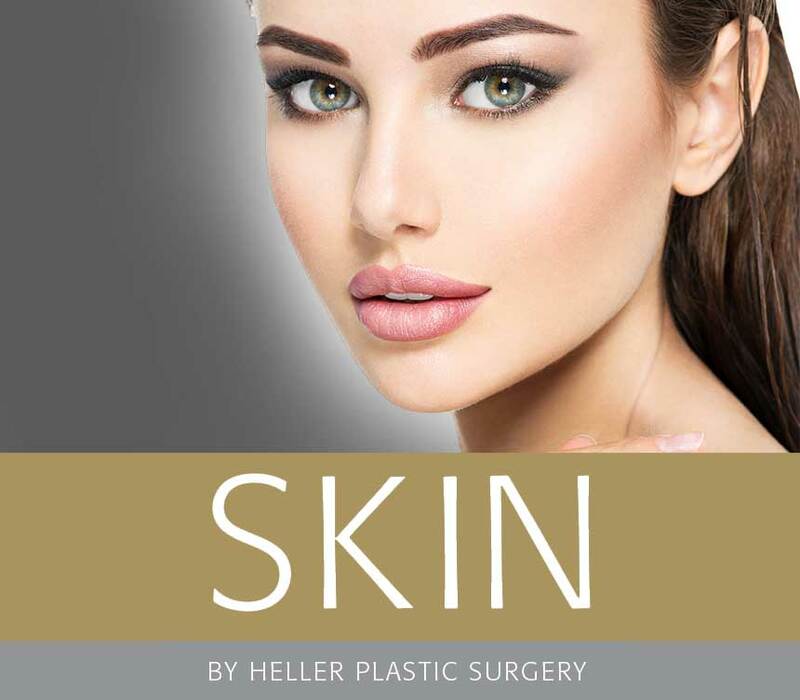 Dr. Heller uses the safest, most advanced technology, techniques, procedures, and products for breast enhancement, breast enlargement, face lifts, tummy tucks and more. 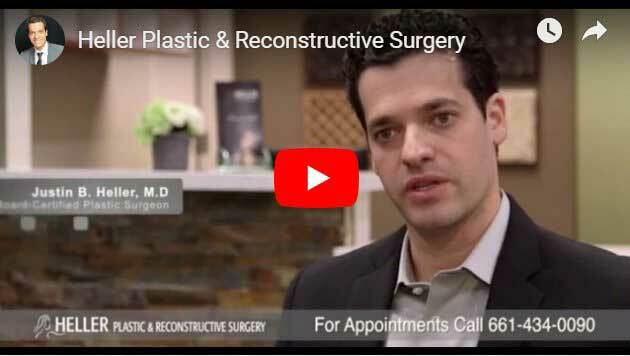 He strives for “natural looking” results, while utilizing the most minimally invasive approach and most rapid recovery possible. 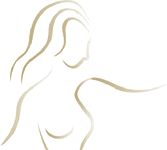 Dr. Heller will personally consult with you to learn what your goals are. He is dedicated to helping you achieve your personal best.